Sarina DuPoint from Embarcadero has two blog posts which demonstrate how to use the two default providers, Kinvey and Parse, to send password reset emails in Delphi XE6 Firemonkey. In a previous blog post she covered how to reset a password directly on a BaaS account but it may be more secure to send a password reset email via email. Both BaaS providers have email templates which you can setup and then use the API to send out the emails. There is a custom unit created for the example that extends the Parse and Kinvey API using TJSONObject and the REST client which ships with Firemonkey. Full source code is provided for the examples on sending the emails via the BaaS providers and the code should also work in AppMethod. The BaaS components should work on all platforms supported by Firemonkey which are Android, IOS, Windows, and OSX. 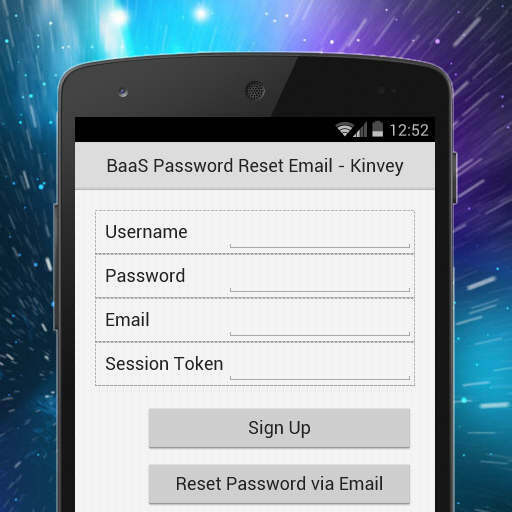 Head over and check out the full blog post for sending the password reset email via Kinvey. Head over and check out the full blog post for sending the password reset email via Parse.